Neil Gaiman was 6 years old when he first met the Norse god Thor — although he wasn't the red-bearded hammer-slinger of legend. "Marvel. Marvel's Thor came first," he says. "I was reading the reprints of Marvel's Thor in an English comic called Fantastic. ... Dr. Don Blake found this stick in a cave, banged it down and transformed into Thor, and the stick transformed into the hammer." 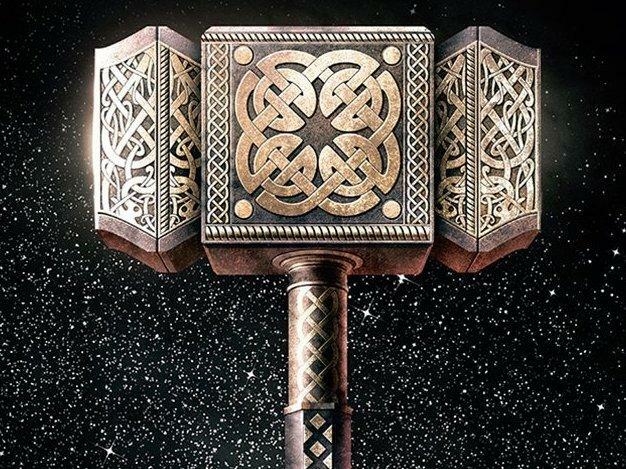 Gaiman says he spent a lot of his first decade looking for likely sticks, "just on the off chance that they might the Thor stick, and might transform into a mighty hammer. I was in New York for the weekend, visiting a friend who lives on West 27th Street. 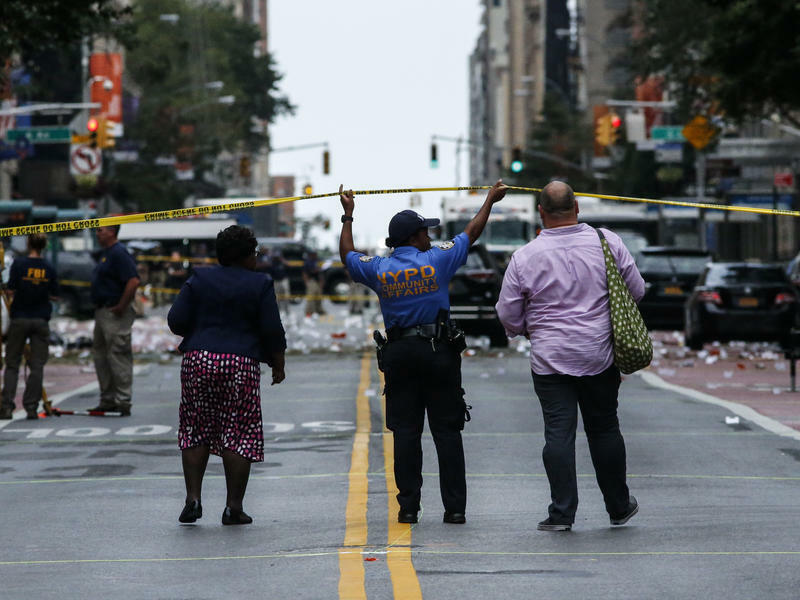 We'd been in at an event in Brooklyn; in the cab home, the radio had been saying something about an explosion in Chelsea, on 23rd Street between Sixth and Seventh — four blocks from her home. America's favorite Amazon princess turns 75 this year — Wonder Woman first swung her golden lasso in All-Star Comics #8 in December 1941, and she's still fighting for freedom and the rights of women. 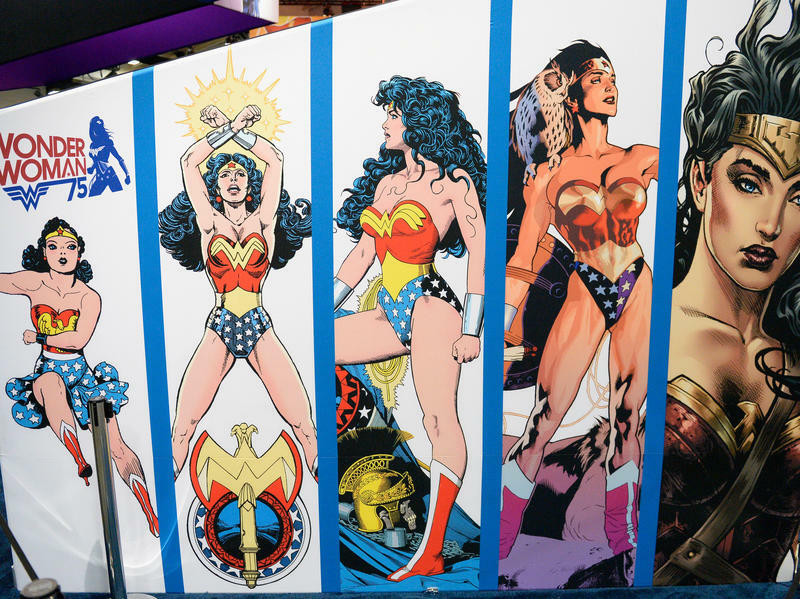 DC Entertainment is celebrating the Amazon's birthday with a series of events at this year's San Diego Comic-Con; a street corner in the downtown Gaslamp District has been turned into a tribute to Wonder Woman's home on Paradise Island, complete with artists painting giant portraits of her, and a replica of her famous invisible jet. 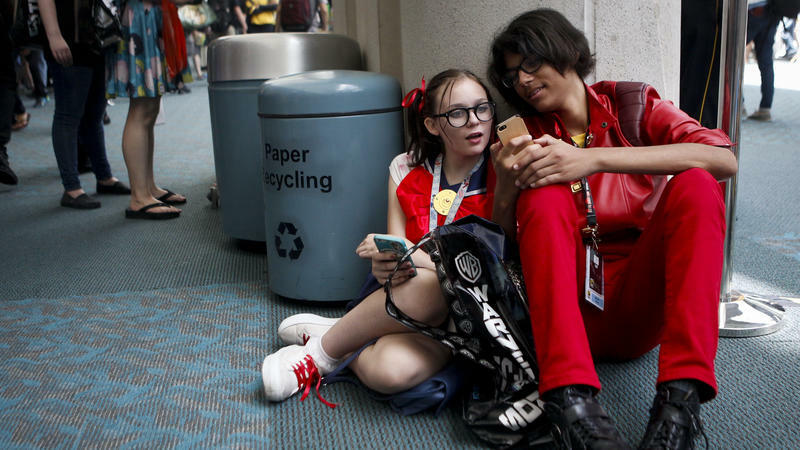 This year at San Diego Comic-Con, one of the biggest phenomena isn't just inside the convention center, it's all around. Yes, there are billboards and installations trumpeting things like Doctor Strange and Fear the Walking Dead. But the crowds of people here aren't looking up; they're mostly staring down at their phones, playing Pokémon Go. Beatrix Potter is famous for her charming tales of mice and rabbits, most notably Peter Rabbit, who was given this piece of sage advice. 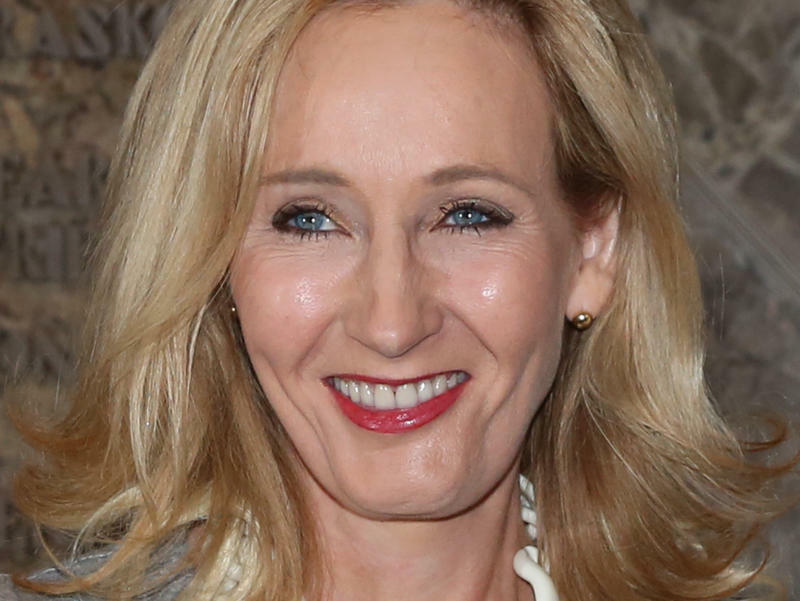 The free-speech organization PEN American Center says it is giving its 2016 PEN/Allen award to author J.K. Rowling. The prize honors "a critically acclaimed author whose work embodies its mission to oppose repression in any form and to champion the best of humanity." The most prestigious prizes in American children's books were given out this morning: the John Newbery Medal for literature and the Randolph Caldecott Medal for illustration. 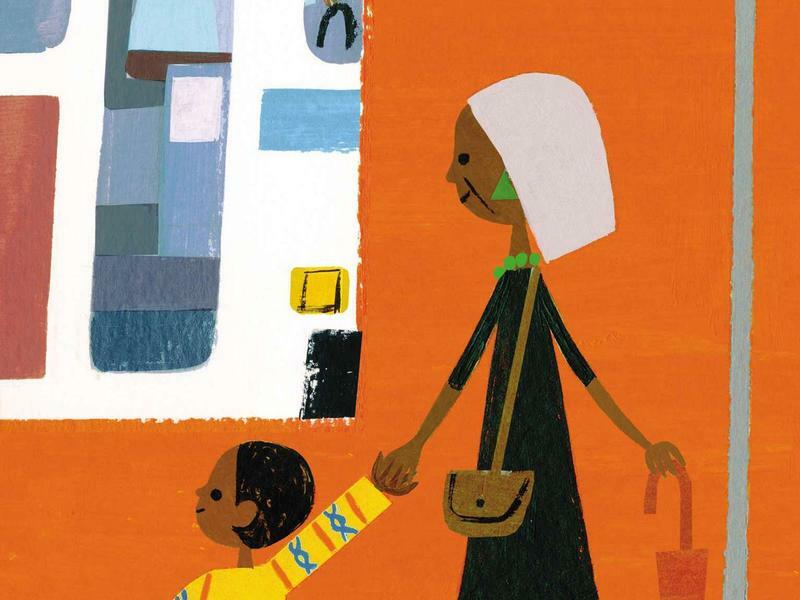 Matt de la Peña becomes the first Hispanic author to win the Newbery, for his book Last Stop on Market Street, illustrated by Christian Robinson. It's the story of a young boy riding the city bus with his grandmother, and wondering why their family doesn't have a car. We get so many books in the mail — hundreds every week — that we can't read them all, and sometimes all we can do with a book is say hey, that looks interesting, and file it away on the shelf. 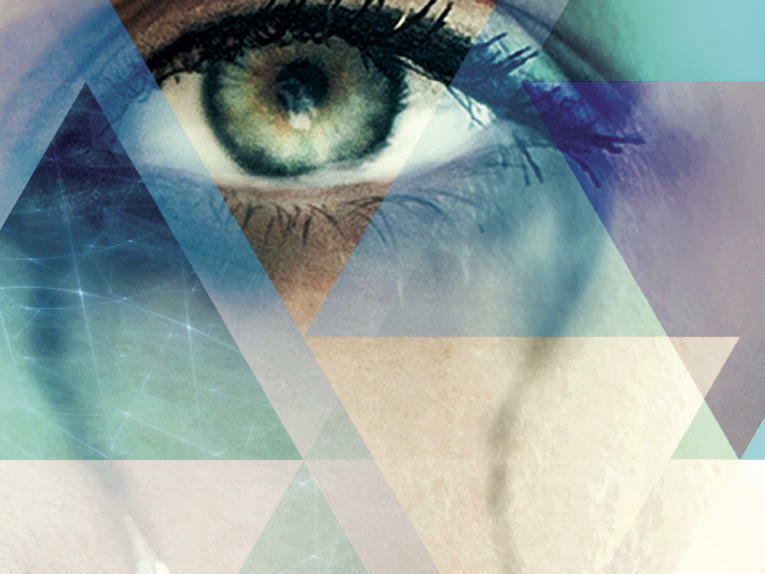 That's what happened to Anita Anand's book Sophia: Princess, Suffragette, Revolutionary, which was definitely the One That Got Away from me this year. 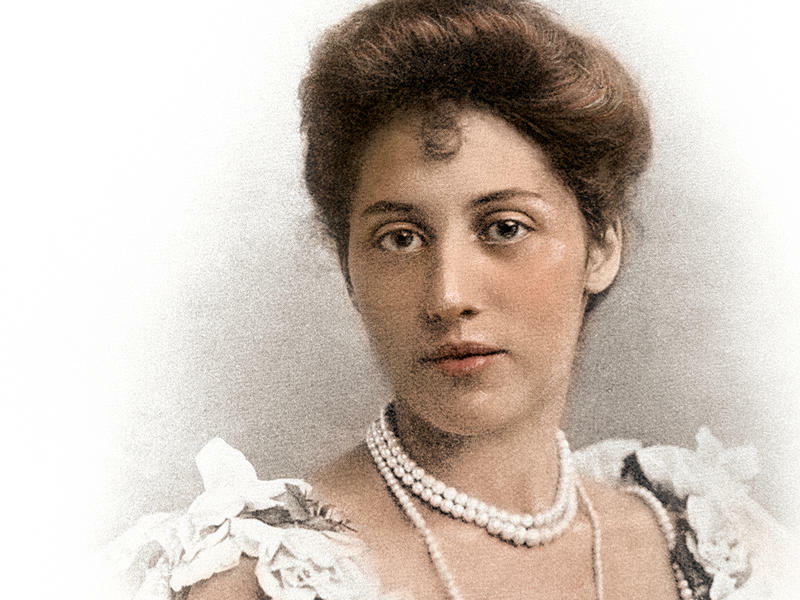 I put it aside with vague good intentions, and then I forgot about it — until Princess Sophia ended up in the news. 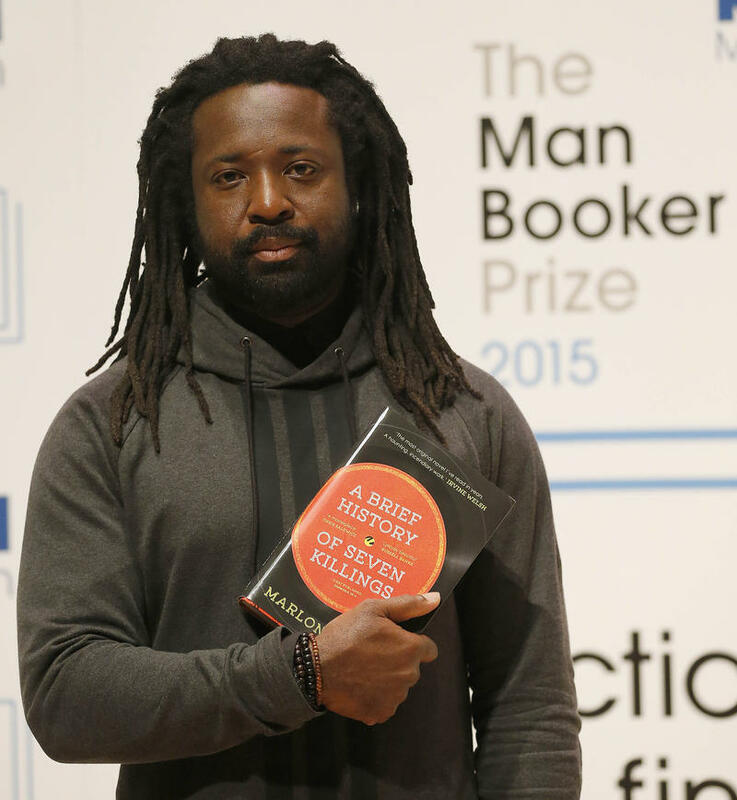 Marlon James has won this year's Man Booker literary award for his novel A Brief History of Seven Killings. James is the first Jamaican-born author to win the prestigious prize, which has only been open to writers outside the British Commonwealth for the past two years. 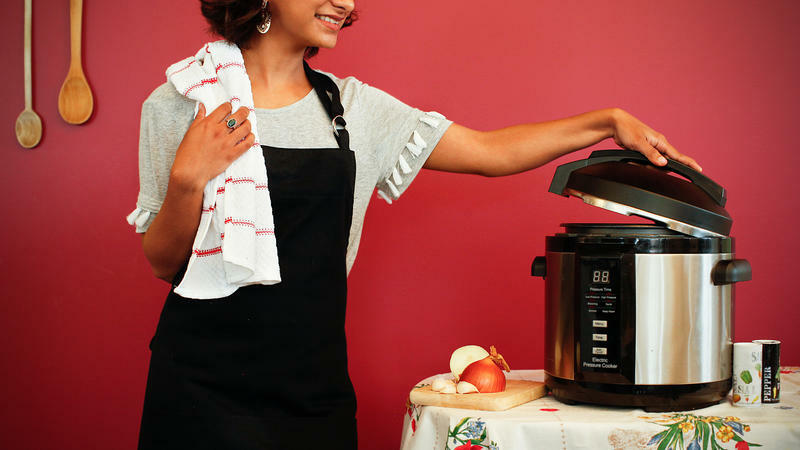 This week: Making delicious, fall-off-the-bone baby back ribs in only about an hour — with a surprising piece of kitchen equipment. 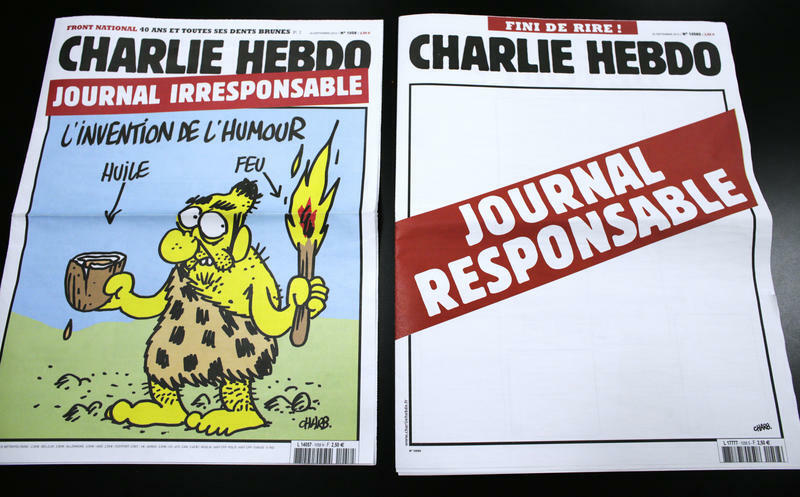 The protest over a free speech award to Charlie Hebdo continues to grow. Earlier this week, six authors withdrew from the PEN American Center's annual gala in response to the organization's decision to give the French satirical magazine its Freedom of Expression Courage Award. 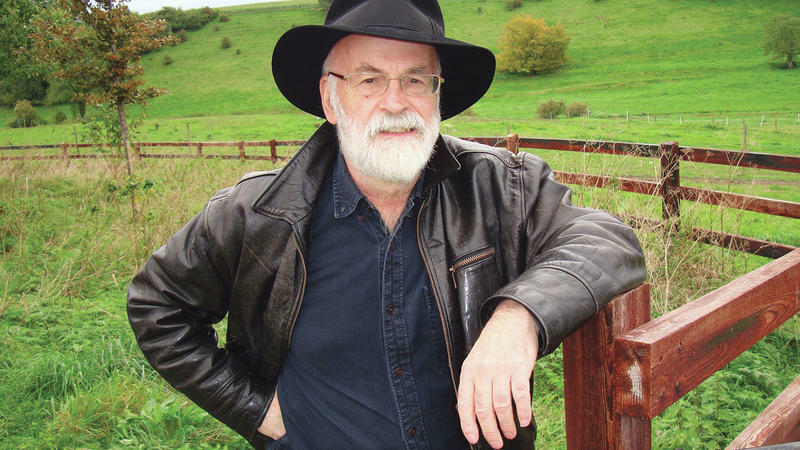 Fantasy author Sir Terry Pratchett was prolific: He wrote more than 70 books, dozens of them about the Discworld — a flat planet borne through space by four elephants on the back of a giant turtle. Pratchett died Thursday at age 66. He had been suffering from early-onset Alzheimer's disease. Author Ann Brashares became a young adult superstar more than a decade ago with the Sisterhood of the Traveling Pants, a feel-good series of books about the adventures of four best friends and a really great pair of jeans. It was eventually made into a couple of movies. 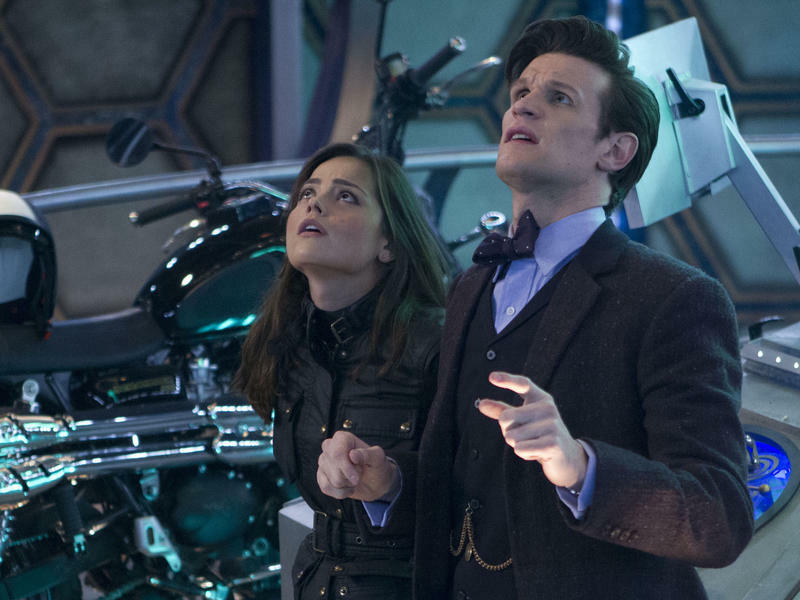 This afternoon, millions of fez-wearing fans around the world will tune in to a very special episode of Doctor Who. 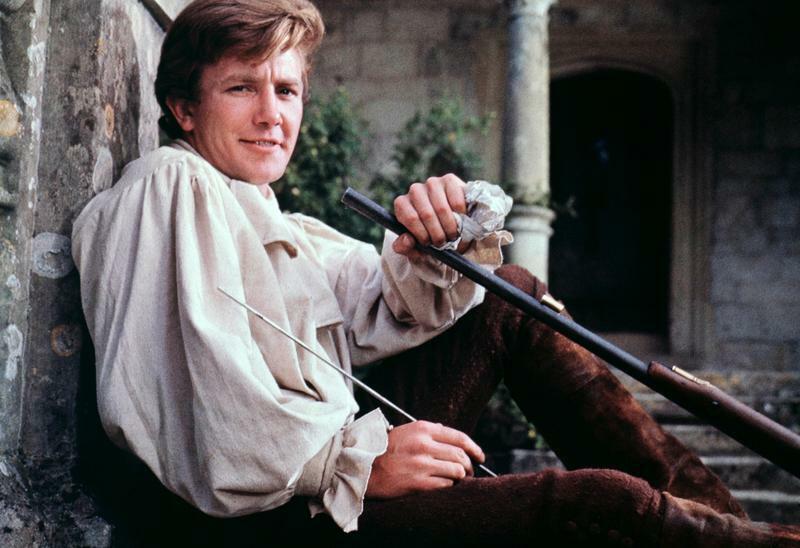 The venerable British sci-fi series turns 50 today — though the time traveling alien Doctor himself is probably somewhere on the wrong side of 1,000. From scrappy, low-budget beginnings (bubble-wrap monsters, anyone? ), Doctor Who has become a global phenomenon. Only soap operas can match it for longevity and popularity. So what's the secret to the Doctor's appeal? 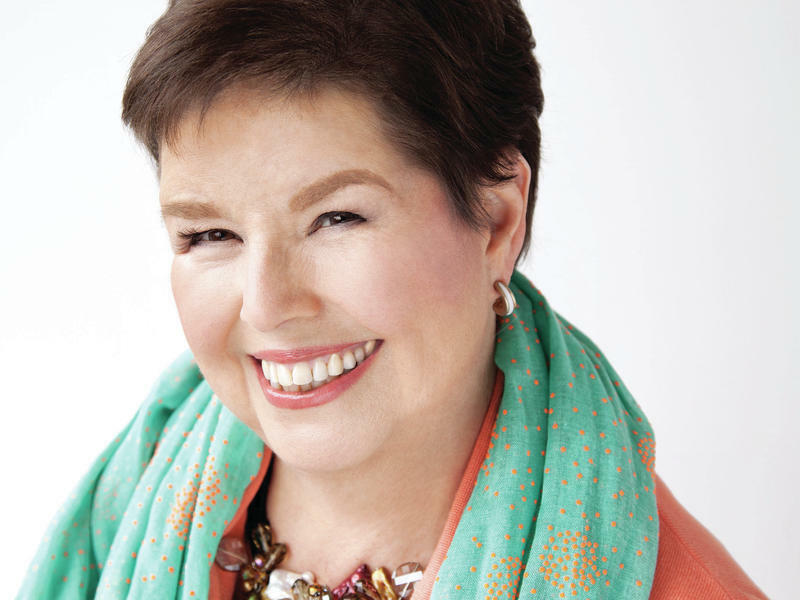 Go to your nearest paperback rack, and odds are, you'll see two or three, or four, or — well, a lot of books by Debbie Macomber, an author The Sacramento Bee has dubbed "the reigning queen of women's fiction." Macomber has 170 million books in print; the newest, Rose Harbor in Bloom, has just been released. Her publisher, Random House, celebrated Macomber's selling power earlier this month with a fan retreat at the Gaylord Opryland resort in Nashville, where 400 women gathered for a weekend of tea, knitting and literary friendship.